You know what does not sound like a good time: being killed on the job. Nobody wants their obituary to read “gutted by a backhoe” or “flattened by a dump truck”. It would be embarrassing. At your funeral, people would laugh. Plus, who’s going to ride that jet-ski you’ve been putting in overtime towards when you’re six feet under? No, dying peacefully during naptime at the ripe age of 95 or whilst saving a family of fifteen from a burning building sounds like a much better way to go. “But how do I prevent this mortifying untimely demise, Lindsey? !” you scream, clutching the remote to your brand new flat screen tv. Fear not, my friend. Those DVRed episodes of Sons of Anarchy will not go unwatched. The rival sports team of your hometown will not go unpunished. That six-pack in the fridge will not go unopened. The solution is simple. You will be alive to experience it all because you will be wearing the appropriate High-visibility safety apparel during your work day! Here’s a quick rundown of the different classes of Hi-Vis gear available that are going to keep you from kicking the bucket before your time. 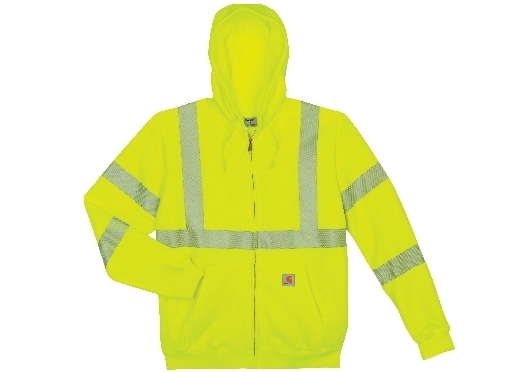 These garments are restricted to people working where there is ample separation between the worker and vehicles, the background environments are not complex, and speeds do not exceed 25 mph. For work in harsh weather and in proximity to vehicles moving at speeds between 25 and 50mph. 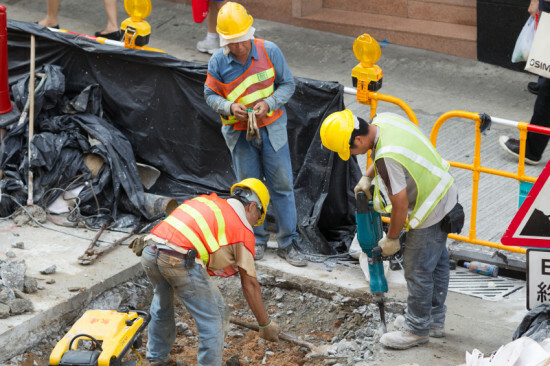 Workers in this environment may not be paying attention to traffic and working in complex backgrounds. 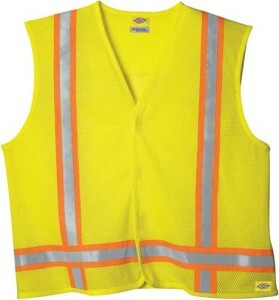 When exposed to high traffic (speeds over 50mph) and/or conditions where visibility of workers may be reduced, this garment would be necessary. Wearing this garment the worker will be conspicuous through a full range of body motions at a minimum of 1,280 feet away and identifiable as a person. At night or during a storm, this class would be appropriate. If, even after all this information, you’re still worried for your survival, here are a few more nuggets of wisdom that are most assuredly going to keep you safe. 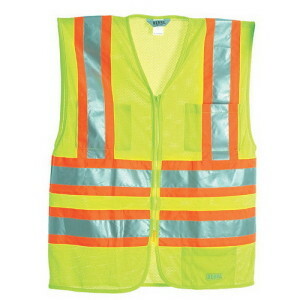 The combination of a Class 2 or 3 vest with hi-vis pants or shorts creates a Class 3 ensemble. Jumping into a pair of hi-vis pants when the sun goes down will help you to remain visible. Beware of unclassified garments. Always make sure the clothing you buy meets ANSI/ISEA 107 standards. Check the label! It will include information about class, standards compliance, and care instructions. 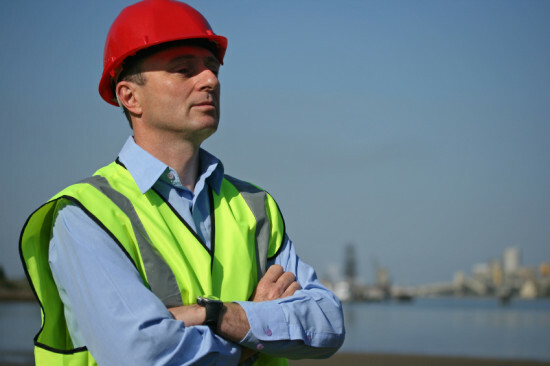 Watch out for improperly loose vests that may become caught in equipment or vests that have been washed too many times and lost their florescent values. Keep your garments clean and closed! That’s it. With all this knowledge crammed between your ears, you can breathe easy. You’re going to live to see 60, 70, hell, probably 100. By the time you’re settling down for a dirt nap, people are going to be flying around on jetpacks and travelling at light speed. So buy some freaking Hi-Visibility gear and kick back with a cold one.